What better way to celebrate the two most loved days of the week than with a royal treat? Well, Royal Panda Casino knows it. 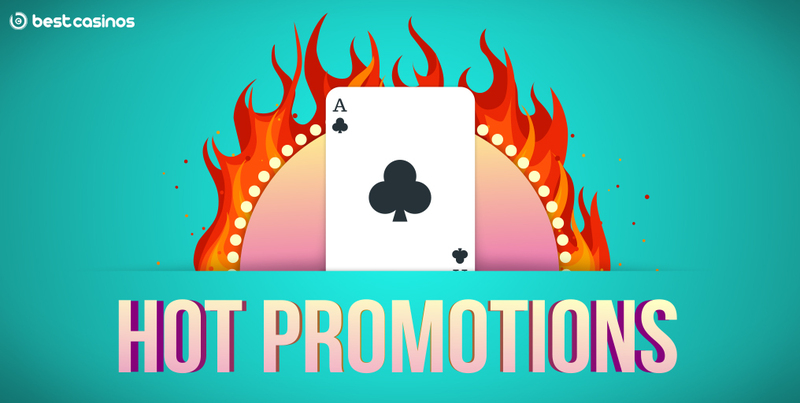 And you know it now too – get to the Royal Panda casino and claim your weekly 50% Bamboo Bonus! All pandas are lovable and sweet, but this Panda is a Royal one – so even more treats and signs of affection are to be expected. The Bamboo Bonus is here not only this week, but every week. The bonus includes a 50% match of your deposit that you are free to spend anywhere you like. The only thing you need to do is log in to your account on Royal Panda, deposit at least €10 and claim the bonus. The bonus can go as high as €150, so there’ll be plenty of chances to play. What is the most loved day before the weekend? Well, Friday! The day that introduces the days of leisure is the day chosen for this promotion. To be able to enjoy your Bamboo Bonus, you’ll need to deposit your cash from 00:00 to 23:59 on any Friday. 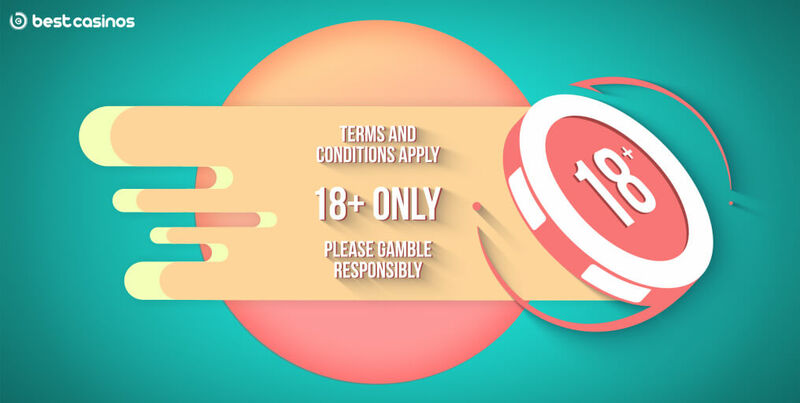 Bear in mind that this offer comes with 35x wagering requirements, meaning that you won’t be able to redeem the bonus before you fulfill the wagering conditions. The bonus is valid for 90 days and can be spent only on games in the casino lobby, whereas the sports betting is not included in the offer. Each player can get only one Bonus per week. Even though it’s there every week, don’t waste time – head to the casino and claim your bonus today!